In just two short weeks, imagine that you're feeling lighter and free from cravings and mid-day energy slumps. Imagine that you are sleeping more soundly and rising ready to face the day. Your skin is glowing and your body has been flushed of the harmful toxins that have been dragging you down. You feel VIBRANT and ALIVE. With Clean in 14, you don't have to imagine -- you can KNOW what being clean looks and feels like every day. While there are many detox programs available, Clean in 14 is the only simple, 2-week plan that's not about deprivation, frustration or subsisting on shakes or pills. It's about enjoying a bounty of delicious plant-based, whole foods that not only taste amazing, but which melt fat, curb cravings and provide your body with the natural energy it needs! Melissa Costello is a certified nutritionist, wellness coach, celebrity chef, author and cleanse expert. Her first book, The Karma Chow Ultimate Cookbook has become the go-to cookbook for those who are looking to implement plant-based eating in a simple and healthy way into their lives. 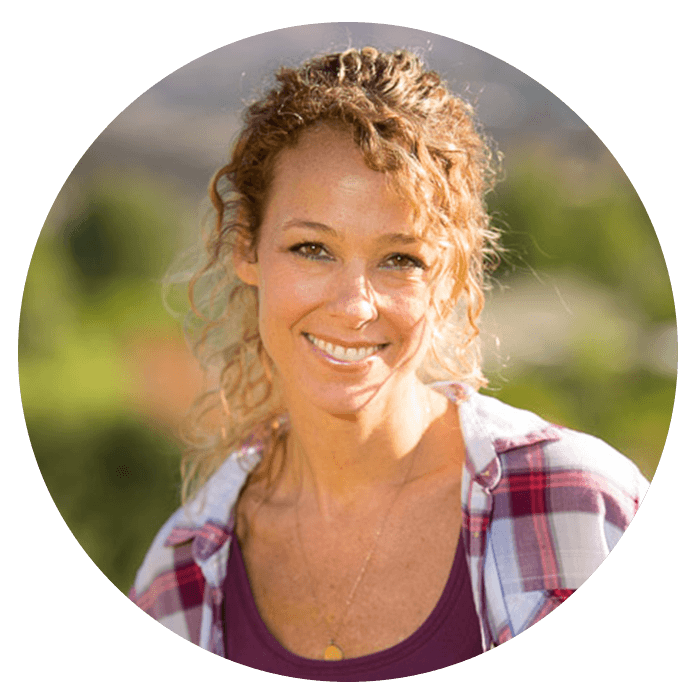 Melissa’s online cleanse programs have been taking the nation by storm, with over thousands of happy participants who have changed their health and life through food-based cleansing. 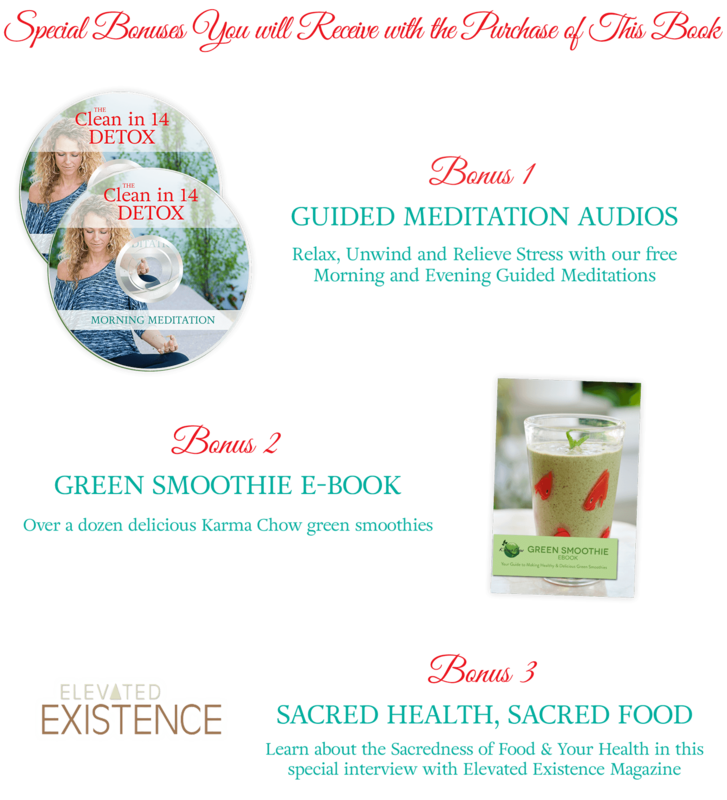 Melissa is currently leading detox retreats around the globe. For more information email: missy@karmachow.com.